Modern plastic window designs are quite reliable and unpretentious in operation and, as a rule, do not give their owners any particular trouble. 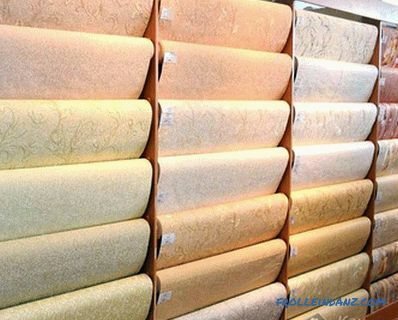 But at the same time there are always situations when unexpected difficulties arise with their closing or with violation of the integrity of the rubber sealer, which may crack with time. In such cases, you, in one way or another, will have to deal with the adjustment and adjustment of the elements of the structural compaction. In this review, we would like to talk about how to customize plastic windows. changing the force of clamping the valves to the frame. All the above operations you can do yourself, armed with the usual hex key on the "4". The vertical position of the sash can be set by adjusting the lower window hinge immediately after removing the decorative lining from it. 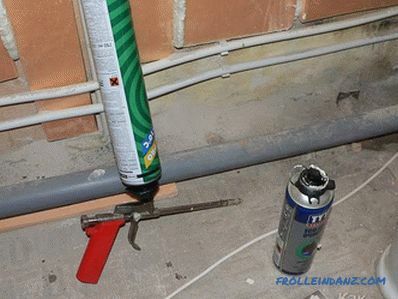 To do this, insert the hex key into the socket and make several turns in the desired direction (when turning clockwise, the sash will start to rise, and when the direction of rotation changes, it will go down). The position of the lower part in the right-to-left directions is adjusted using the adjacent loop, located slightly above the one that was used previously. After removing the decorative lining, it will be necessary to set the required position of the sash with the same key (by turning the key against or clockwise). In the first case, the sash will move to the left, and in the second - moves to the right. A similar operation for exposing the upper part of the sash is performed by adjusting the element located at the very top of the window frame. To gain access to it, open the sash wide open, after which you will see the nest located on the frame. Using the hex key, you can change the position of this part of the structure by moving it to the left or right. The change of the position of the valves is allowed only with the window fully open. 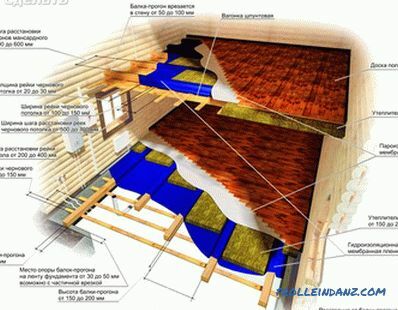 Since a window leaf is not provided in the design of plastic windows, it is possible to freshen the air in the room during the winter period only by setting the sash to the “airing” position. With very strong frosts, the ventilation gap may be too large and cold air will penetrate through it. 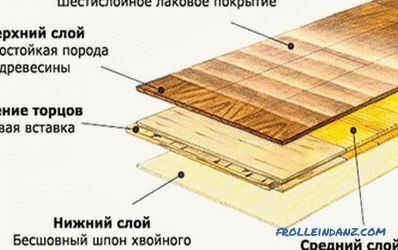 To eliminate this trouble, you can reduce the squeezing force of the sash to the seal attached to the frame of the structure. This will provide the necessary ventilation. The pressing force of the sash in the upper part is established by means of a special mechanism built directly into its body. To gain access to it, you should translate the sash simultaneously in two positions ("open" and "airing"). After opening, you will see a scissor-like mechanism on top, which holds the sash in a given position. Next to it is the adjusting element used to change the pressing force. With the help of the same hex key, you can set the position in which the sash will attract almost close to the frame (with a small gap). In some designs, the clamping adjustment is performed using a special mechanism consisting of locking trunnions and slats, used for opening and closing the sash. When the knob is rotated, the axles engage the reciprocal slats of the mechanism. To change the clearance, you can use any of these elements. 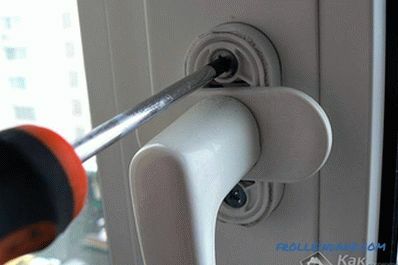 In case there is a hexagonal groove on the pins - the adjustment of the plastic windows is made with the same key. 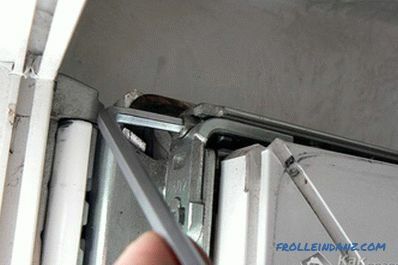 If there is no such tool, then you can use pliers with which you should turn the mechanism in one direction or another. When turning the trunnions, carefully monitor their movement and set the position of the sash you need (closer or farther away from the compactor). Similar operations are performed for the remaining axles installed along its perimeter. In the course of operation of the casement structure, it is not uncommon there are difficulties when turning the knob installed on it. 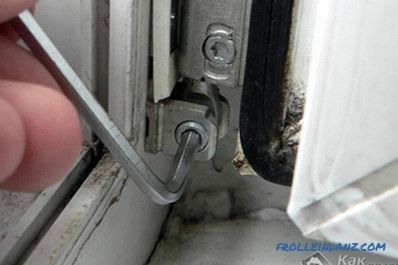 The cause of this malfunction is often the slack of the window sash or the drying of the lubricant embedded in the mechanism.To eliminate this problem, try replacing the old lubricant, and if this does not work, adjust the position of the sash vertically in accordance with the procedure described above. 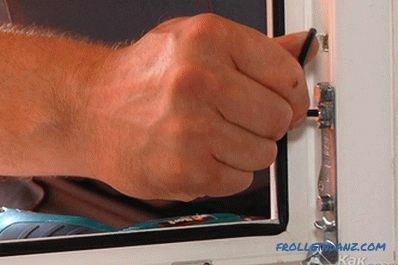 This is a video tutorial on adjusting PVC windows.